With its premier location close to the south-western coastline of Menorca island, Nuramar Apartments offer the perfect spot to enjoy a holiday in the Balearics. Featuring 43 apartments with one and three bedroom options, your apartment represents a veritable home-from-home with its kitchenette and spacious living quarters, while facilities at the Nuramar Apartments include a swimming pool, sun terrace and on-site restaurant. Beyond Nuramar Apartments, guests have the opportunity to visit Menorca’s old capital city of Ciutadella located just 8 km away, where culture, restaurants and bars can be found. The beautiful Menorca coastline and beach is located just a short walk away from Nuramar Apartments. Located just a short distance from the edge of the stunning Menorcan coastline, Nuramar Apartments is set within a short walk from the Cala'n Bosch beach with a variety of restaurants and bars within easy walking distance. 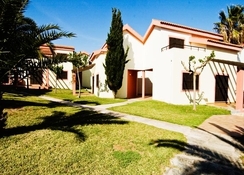 Nuramar Apartments are situated 45 km from Menorca's International Airport. Nuramar Apartments feature 43 one- and three-bedroom apartments each of which is fully equipped with all the amenities you'll need for a self-catering holiday. Within your apartment you'll find a handy kitchenette, air-conditioning and wireless internet access. Rooms are designed with soft and light colours with lots of open space. Each apartment also features either a private balcony or a terrace. 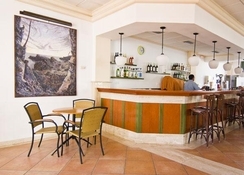 The main restaurant at Nuramar Apartments serves both fresh international and local dishes to cater for a wide range of tastes, while there is a bar serving delicious cocktails and premium beverages. 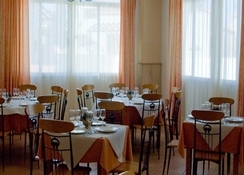 There are also a host of great restaurants within walking distance that cater to a variety of tastes. 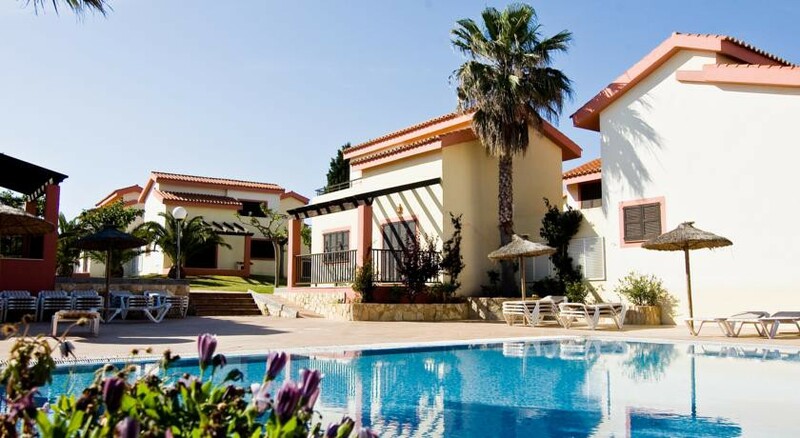 Guests have the opportunity to enjoy a wealth of excellent facilities at Nuramar Apartments, including a swimming pool, a separate children’s pool and sun terraces in which to soak up the Menorcan sun. Perfect for families, the Nuramar Apartments add a games room and regular entertainment programmes, such as live music and cabaret. The pool area is lovely and all areas of the hotel were always clean and tidy. Our son was 20 months old when we went and for a quiet relaxing/ recharging holiday this was perfect. Simple but clean. So much choice of food 🥘 would go again!! Friendly staff, nice facilities. Food was a little bit & miss but on the whole it was pleasant. Build your own burger at snack time was brilliant! And the house beer was San Miguel which suited us just fine. A short walk to the harbour with bars, restaurants & shops. The bus service was efficient & cheap to the citadel. All in all a wonderful stay. 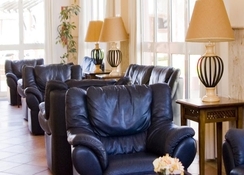 A reasonable value for money resort , great room for a small family, very spacious.